Please inquire regarding any conditions not listed as this summary is not all inclusive. What most people refer to as acupuncture is really the profession of Oriental Medicine. 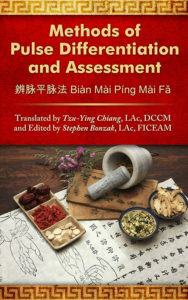 “Acupuncturists” may use a wide variety of therapeutic techniques, including herbal medicine, exercise therapy and nutrition, as well as acupuncture. Oriental Medicine (OM) is one of the oldest continous systems of medicine in history, with recorded instances dating as far back as two thousand years before the birth of Christ. It has its philosophical roots in Nature and uses gentle, but powerful methods to help harmoniously balance the body and bring it back to a healthier state. How does Oriental Medicine help prevent illness? Illness occurs when our bodies are weakened or when we have an imbalance, both of which can prevent the proper circulation of qi (pronounced “chi”). When qi cannot circulate properly, our emotions become imbalanced, we can become stressed and bacteria and viruses that would normally be repelled can attack our bodies. Acupuncture and herbal therapy can strengthen and improve the flow of the body’s qi making us less susceptible to disease. You will feel a sensation with acupuncture, but you should not feel pain. Acupuncturists stimulate the needles to achieve de qi, or needling sensation, in order to get the proper therapeutic effect. You might feel heaviness, distention, tingling, warmth, or even a traveling sensation along the acupuncture channel. Most people feel energized by treatment, while others feel relaxed. Acupuncture needles are inserted in points located around the body. They are usually located on what are called “channels” or “meridians” which flow like rivers carrying qi and blood through the body’s landscape. Needles inserted at these points adjust the flow of qi and blood to help the body regain a healthier state. Needles are never inserted into blood vessels, nerves, organs or other vital structures of the body. How many needles do I get? Acupuncturists typically choose between 6-18 points for a treatment depending on the disease, patient and even the season. 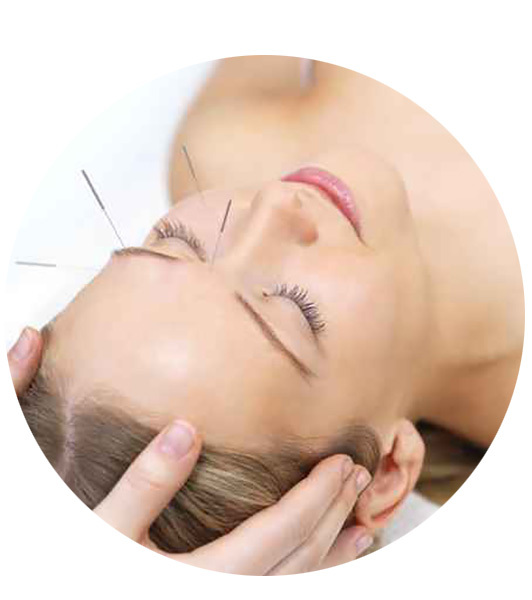 The acupuncture needles we use are sterilized, metallic, solid and hair-thin. After treatment, these single-use needles are disposed of in a biohazard waste container. New needles are used for each treatment. This depends on the disease being treated. For acute disorders that respond quickly to acupuncture, 2-3 visits over two weeks may be all that is needed. For chronic diseases that need a longer course of treatment, one visit per week for 3-6 months may be required. Usually after four treatments we will know whether or not acupuncture is working for your condition. Will insurance cover acupuncture treatment? Insurance companies in the Midwest are increasingly covering acupuncture. Call us at 773-470-6994 and we will be happy to confirm your acupuncture health benefits with your insurance provider. Usually Cigna, United Health Care, and Blue Cross/Blue Shield offer the best out-of-network benefits. If acupuncture is not covered by your plan, discuss cash discount options with us. We do not turn patients away because of financial issues! The World Health Organization outlined a list of diseases that have been shown through experimental study to respond well to acupuncture. For the complete list, consult your acupuncturist or log onto www.who.int.